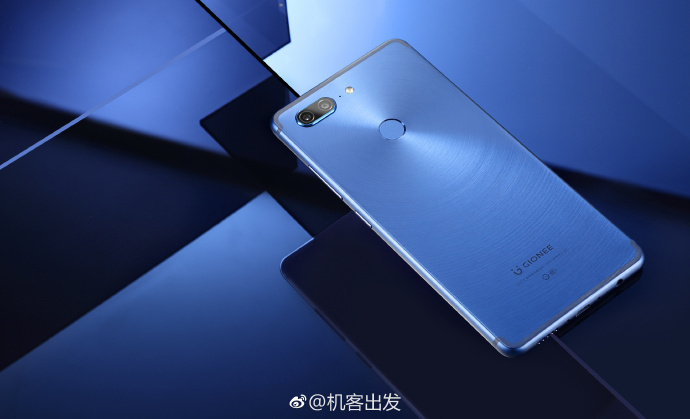 An image of the upcoming Gionee M7 smartphone has leaked, giving us a better idea of its design. The focuses on the back of the handset, revealing a dual camera setup and a metal unibody. While we can't confirm whether or not the leaked render is legit, it's not the first time we are hearing about dual rear cameras on the M7. 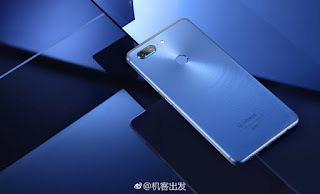 Other rumored specs for the phone include Helio P30 SoC, 6.0-inch display of 1080 x 2160 pixel resolution, and 6GB RAM. It's said to come with Android 7.1.1 Nougat on board. Unveiling is confirmed for September 25.